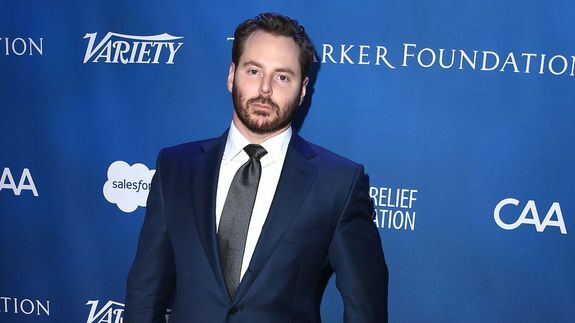 Sean Parker wants new Hollywood movies at home for $50. Good luck! in the home via a secure set-top box for $50 a pop, according to a Wednesday report in trade mag Variety.